NEW PRICE on this Beautiful Corner Lot! 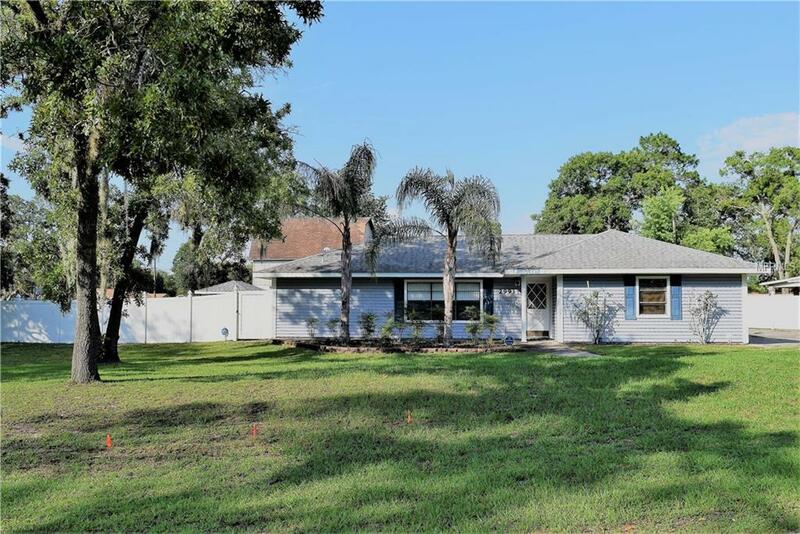 Home features a split floor plan, Kitchen opens up to Family and dining room, inside utility room, large screened lanai, large workshop that matched the house. Partially fenced back yard with white vinyl fencing. Plenty of room to park your boat or RV.